Serger thread is made for high speed 1300 stitches per minute needle action and is generally 40 weight thickness used in 3 or 4 thread serging to finish and construct seams simultaneously. It generally comes on a 3000 yard cone, but check the label, many stores sell a 1200 yd cone size for less money but it is not a “deal”. Brother Sergers can use the double sized 6000 yd cones just fine. Sewing machine garment construction thread is generally 50 weight for domestic sewing machines which typically stitch up to 850 stitches per minute. Thread storage is something that you will always find there are a million experts telling you their theories and remedies for why you should do it their way. Do what works for you. Lots of folks use the spindles on wooden frames style of thread holders and do not somehow suffer from doing that and they sew through their thread without a lot of problems. Also thread life can depend on the quality and materials the threads are made of. Lots of folks say NO SUNSHINE, in a dark cabinet etc. My suggestion is do what is going to work for your sewing space and your usage. 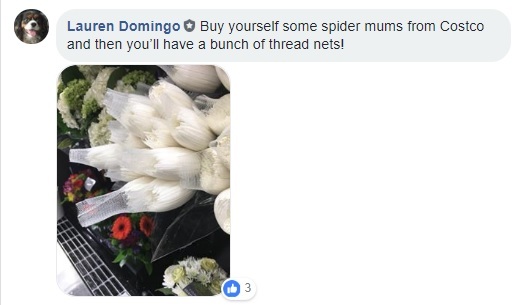 There is so much difference in someone who has a total of over 1000 spools or cones of thread and someone who might have 50 if they are lucky. 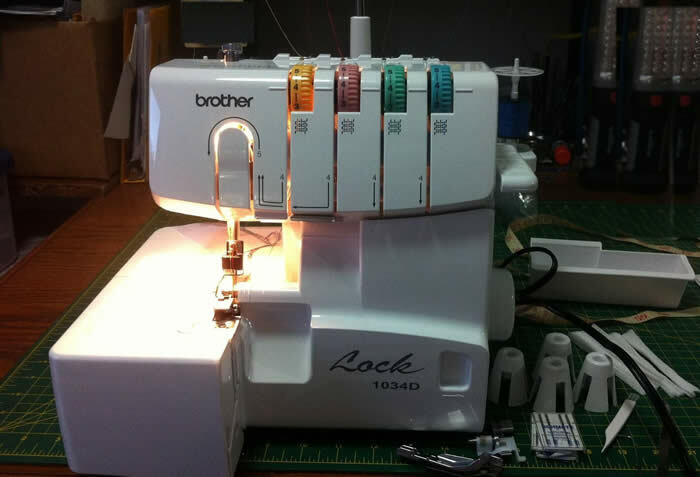 Many folks do use sewing machine thread with ok results when that is the only thread available. Stretch thread and Wooly Nylon Thread are used in the Serger’s Loopers, not in the needles. 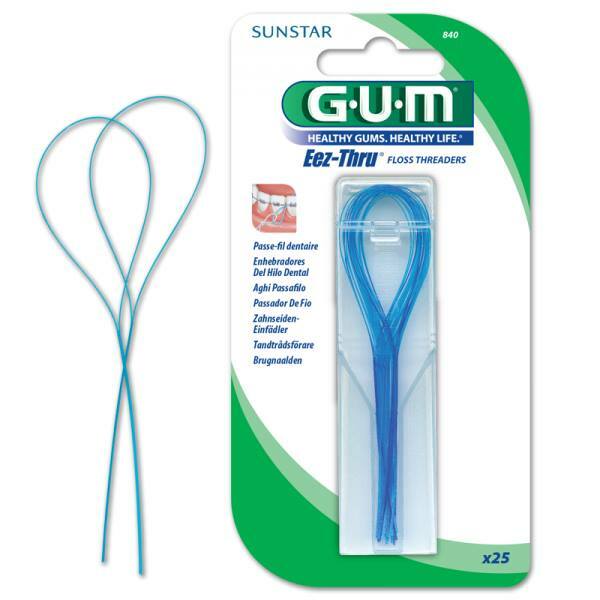 Floss Threaders make it easy to get stretch thread or wooly nylon thread through the loopers. These “floppy” threads are often a little more difficult to get into the looper and floss threaders are really helpful to have these on hand. You can usually find these in any local drugstore chain like CVS, Walgreens or Rite Aid, Target etc.